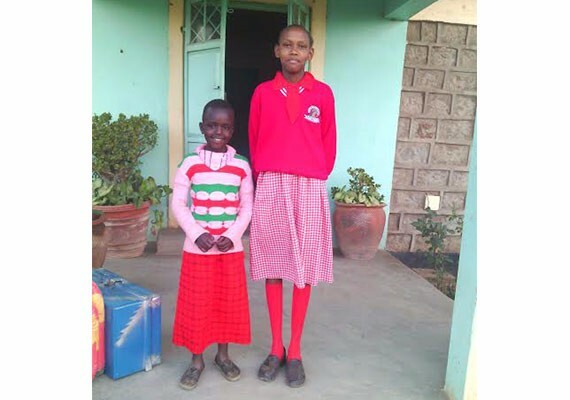 Education Care Projects – Kenya partners with Kenyans on the ground in Kenya. 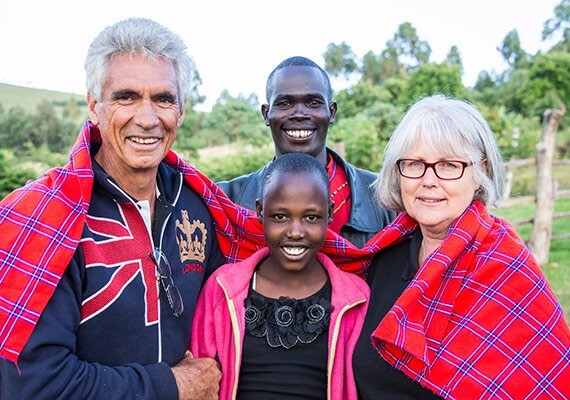 These are wonderful people who share our vision of educating and caring for Kenyan children in need. Our latest girls to be rescued, Sintamei and Nanetie. 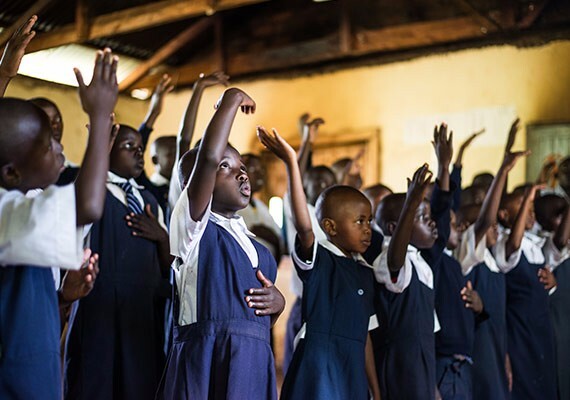 KINI founded and managed by Australian Barbara Parkins is a valued partner of Education Care Projects-Kenya. Our shared passion for providing educational opportunities to Kenyan children trapped in poverty has made us very much kindred spirits. 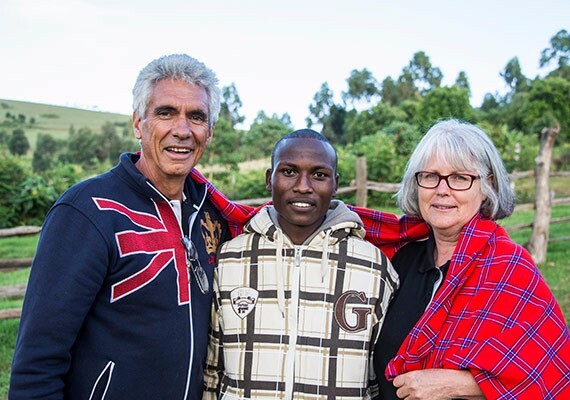 As well as being an excellent administrator Barbara is kind, compassionate and courageous and we believe that our joint work of caring for and educating children will one day result in the transformation of Kenyan communities. We are well aware of the need to have trustworthy people living and working full time on the ground in Kenya so as to ensure a high standard of management and accountability so that our donors can always give with confidence. 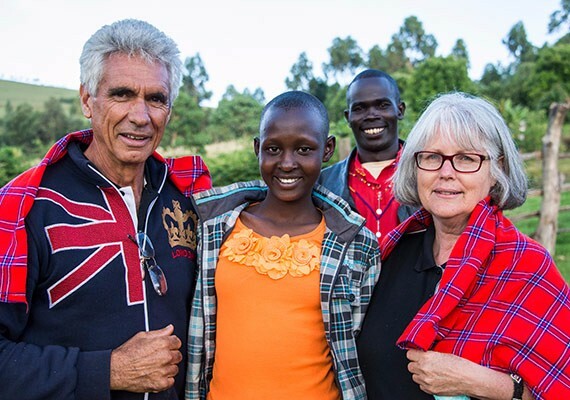 Barbara manages the running of our Maasai program in which we have 26 students. 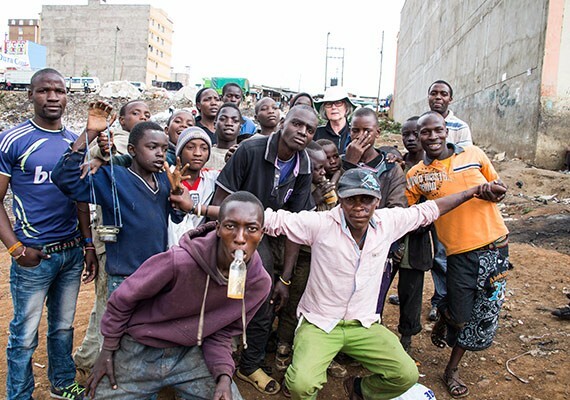 Some of these students have suffered trauma in their lives while some are total orphans. Some have relatives who are happy to assist with the cost of their education while some do not. Some of our students have a safe place with relatives for the holiday seasons but for those who don’t the KINI Home of Hope is available to them. The Narok County Governor has donated five acres of his own personal land to KINI for the building of a girls rescue centre, an early childhood educational centre as well as a house which will become a base for any volunteer teams who may come from overseas to help with our projects in that area. Ndayashimiye Nestor a qualified nurse, heath educator and businessman is the founder and CEO of Kenyan community based organisation known as Hands of Hope East Africa. 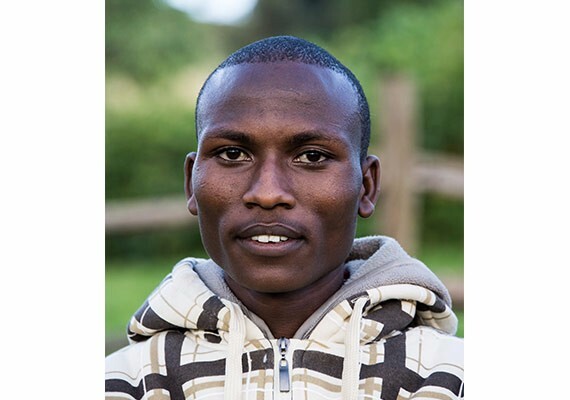 He is part of a team who work on the streets of Eldoret, a town in western Kenya. It is the capital and largest town in Uasin Gishu County. Nestor helps homeless street children who are without a doubt the most marginalized, the most often ignored and forgotten of children. He firmly believes that education is the key to developing within these children the desire and capacity to break the cycle of poverty and that any assistance, that does not include education will not fix the long term problems in these areas. His goals are to show these children, who unfortunately have been growing up on the fringes a society, that a better life is possible. His plans are to develop future leaders and his long term goal and hope is that they will one day make a positive impact upon their communities. 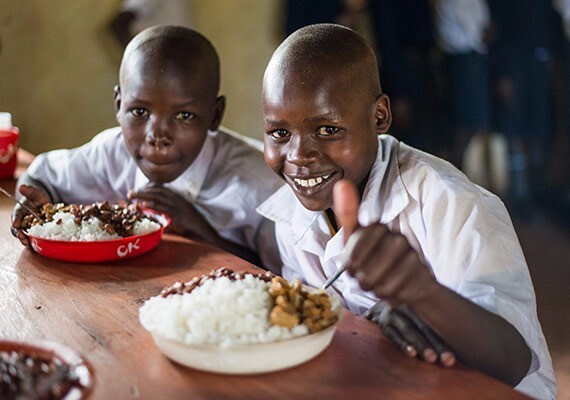 Hands of Hope Academy is a boarding primary school established to give these children a quality education in a safe and caring environment. 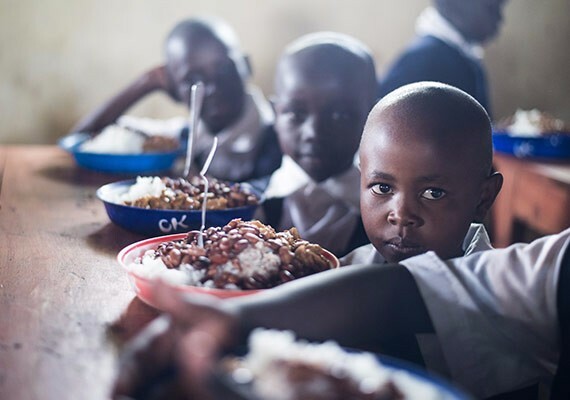 The children are fed very generous serves of good quality nutritious food and provided with clothing and any medical and dental treatment that they may need. 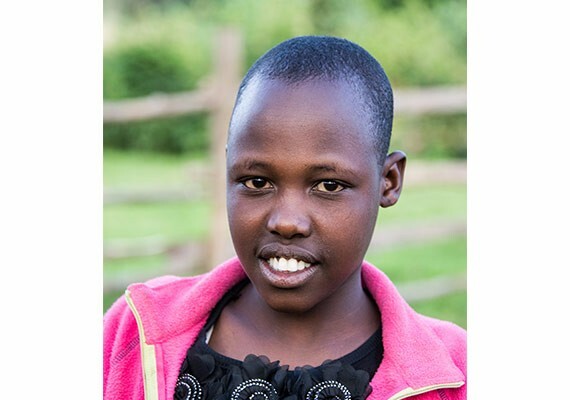 Education Care Projects-Kenya is currently able to support students in the Hands of Hope Program. We have students in primary school, high school and university. 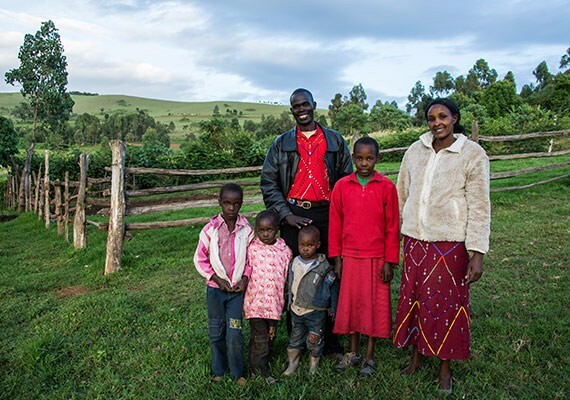 Education Care Projects-Kenya has future plans and dreams that include buying land and building a fully self-sustaining children’s home with a primary & high school attached. 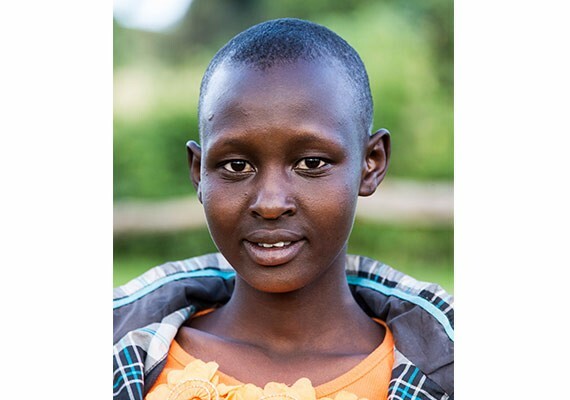 To read more about Hands of Hope East Africa please visit their website.